Kanye has never been shy about sharing his feelings, and last week , as he and Jay-Z brought their ‘Watch the Throne’ tour to Chicago for the second straight night and he opened up about his late mother. Donda West died in 2007 from complications of cosmetic surgery. 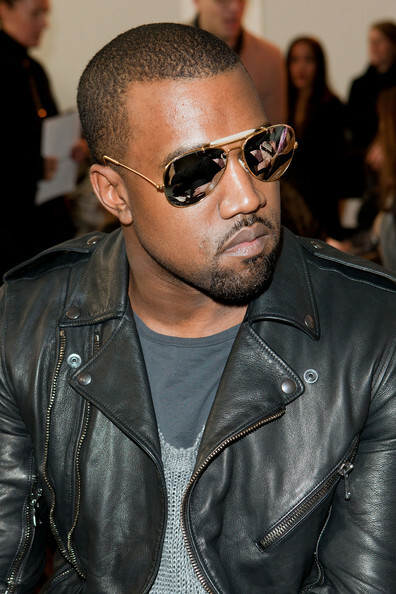 Around the same time, Kanye split with fiancee Alexis Phifer, and the pain of those two events led to the following year’. “I know she up there looking down right now and she helped me get through these past four years, when America turned their back on me, when the world turned their back on me for telling y’all the motherf—ing truth,” he said.